Love the Ground Effects with the black stripes!! Rarely see a combo like that on Aqua Blue. Absolutely gorgeous! ABM looks great, looks a bit lighter than my Hyper Blue Metallic. I miss mine... Bought a 2013 Hot Wheels car after giving up looking for another one, or even finding my old one, but still wish I could find a super low mile bone stock M6 car. I really like the ABM color. My memory isn't all that great, but was there a similar blue in the Gen 1 ? I ordered my 2010 ABM 2SS M6 because I was trying to get as close to the '69 Lemans Blue 307 3-speed manual Black standard interior car that I had in the early '80's as I could. Kind of a tribute. That's it...LeMans Blue. Marina Blue was lighter if I recall. Blue has been my favorite color for all of the almost 60 years I have memory of. 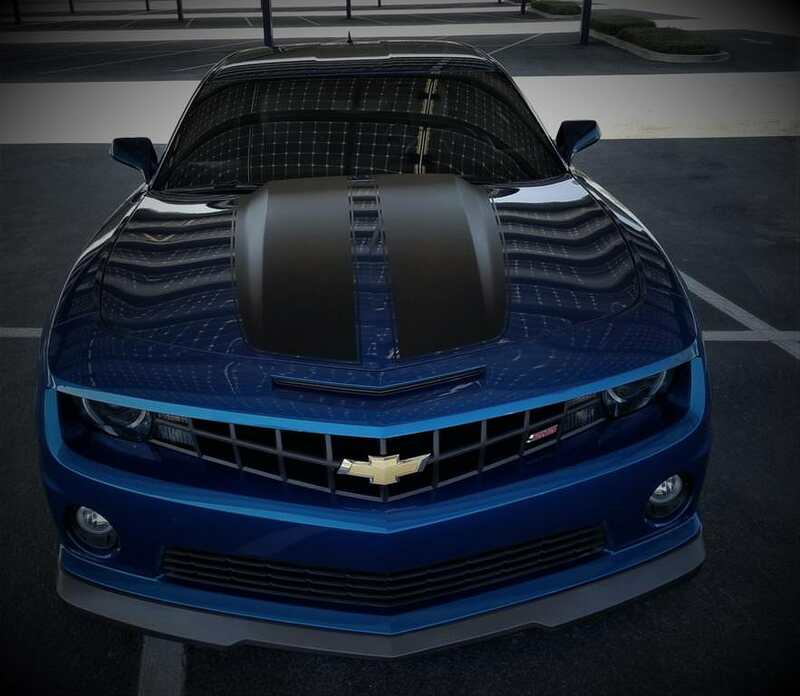 Yet my 2014 SS is my first blue car. I'm gonna have to fix that. Various lighting changes ABM a lot. Hello I’m new to this board. I spend most of my internet time on the 67-72chevytrucks.com forums. 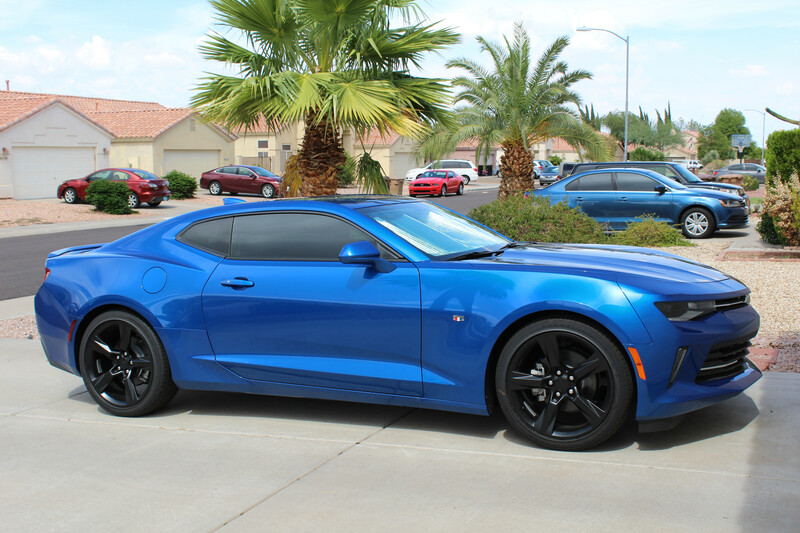 However I’ve just bought a 2010 2SS/RS In Aqua Blue Metallic. I don’t have facebook to join your group but I can give you my vin as I’d like any info that might be available as to what I’ve got. I see this board does the same thing as the 67-72 board and posts iPhone pictures sideways... sorry. Welcome and WOW!! That's a great looking car! Of course I'm a little partial to ABM w/ silver stripes and GM ground effects. What's your story? How'd you find it? Auto, manual, any mods, mileage? I'll pass your info on to the master list with the Facebook group if you'll PM me your VIN. Congrats on a beautiful car!